More than 500,000 child car seats made by a company called Diono are being recalled because they may not adequately protect children in a crash. The recall covers the Radian R100, Radian R120, Radian RXT, Olympia, Pacifica, and Rainier convertible and booster seats. They were made from January of 2014 to September of this year by Diono, which used to be called Sunshine Kids Juvenile. 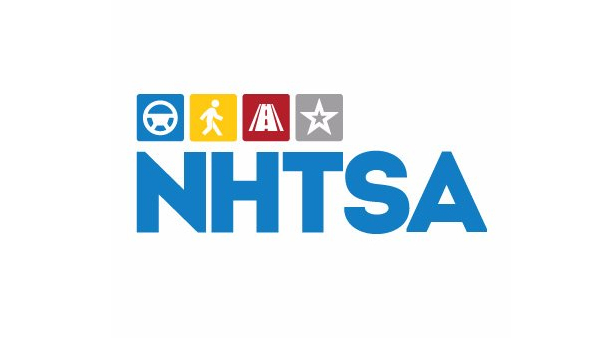 Documents posted Thursday by the U.S. government say that when the seats are secured using a lap belt without the top tether, children over 65 pounds have an increased risk of injury in a crash. Diono, based in Sumner, Washington, says it has no reports of injuries. The company will send owners an energy absorbing pad and a new chest clip. The recall is expected to start Nov. 22.